Provide annual training for all board and commission members on the Open Meeting Act so they’re aware of the standards and expectations. Right now, boards and commissions receive little to no training before they serve—they’re expected to learn on the job. Is this any way to run a business? Every two years the City Attorney’s office should review all boards and commissions for compliance with the Open Meeting Act and provide a report of findings and recommendations to the Mayor and Council. In May, Mayor Newton wished that someone would have told her there was a problem before complaining to the State. Here’s her chance to create an internal review and notification process that doesn’t blame others. Develop standards and best practices for all City meetings, including notices, agendas, and minutes. The Open Meeting Act has very low expectations—it does not even require an agenda or specify when minutes should be completed. Rockville can do much better. We have dozens of residents who work professionally as meeting planners, in government transparency, and in public communications, so let’s draw on their expertise to figure this out. Right now, boards and commissions post meeting notices on different schedules, prepare agendas in various formats, and complete minutes when convenient. If you want to get a sense of the differences, check out the agendas of the Traffic and Transporation Commission and the Senior Citizens Commission. Try to figure out who serves on the commission, where the meeting is held, or if you can attend if you’re disabled. 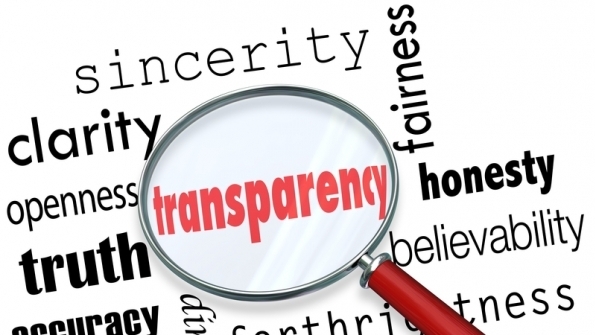 Government transparency is essential for government accountability. We’re clearly stumbling in our efforts to meet basic requirements, but I know we can do much better if our elected leaders would take it more seriously. By law, the Mayor and Council has to announce the findings of the Open Meetings Compliance Board at its next meeting. Let’s hope they also use it as an opportunity to discuss a solution. A simple computer program would take care of this. Get IT to set it up.